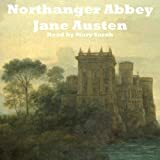 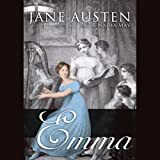 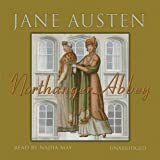 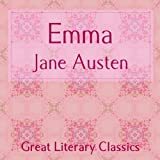 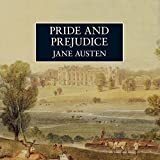 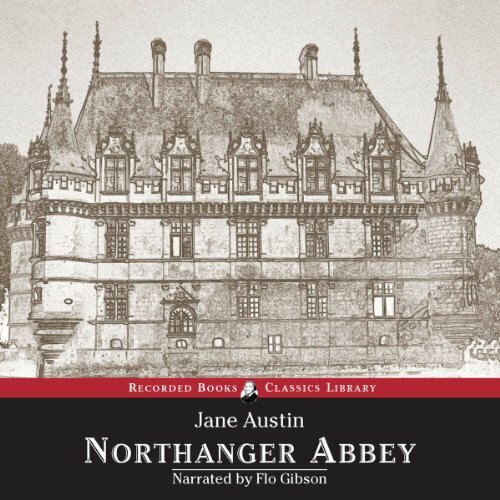 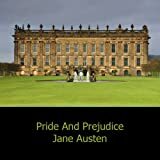 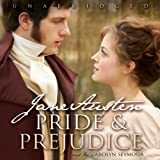 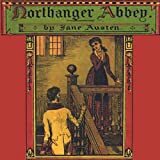 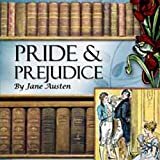 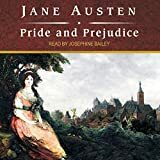 Clever young Catherine so desperately wishes to "improve" upon her life that she imagines the worst when she is invited to Northanger Abbey, the country home of the Tilney family. 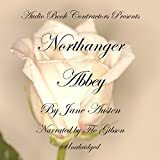 Her imagination gets the better of her when she begins to believe she has discovered in the Abbey all the trappings of a gothic novel. 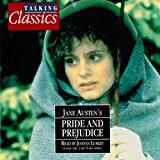 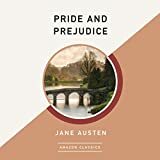 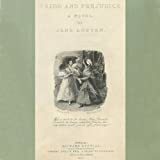 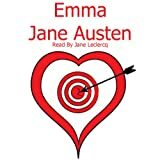 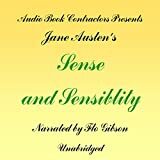 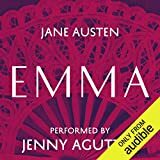 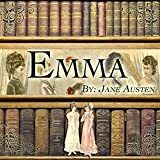 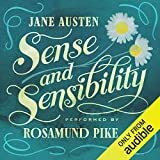 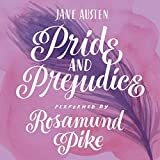 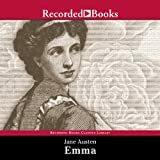 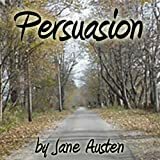 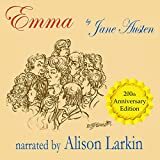 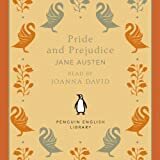 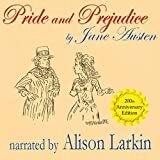 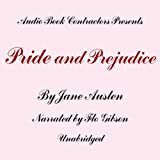 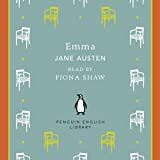 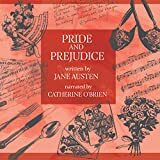 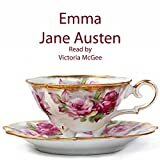 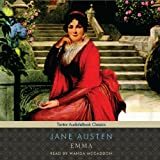 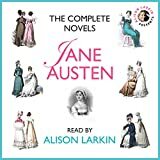 Jane Austen slyly parodies the potboiler genre and skewers the obsession with manners of the day.